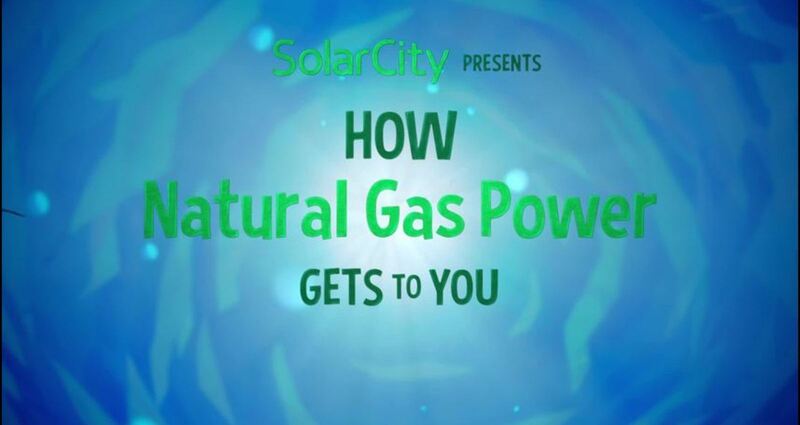 In “How Power Gets to You,” we reframe the debate between fossil fuels and solar power. Everyone knows fossil fuels are dirty, expensive, and dangerous. But have you ever thought about how power actually gets to you? The fossil fuel process takes millions of years, spans thousands of miles, and results in exorbitant amounts of redundant infrastructure.